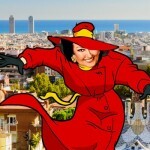 Where in the World Is Montserrat Caballé? 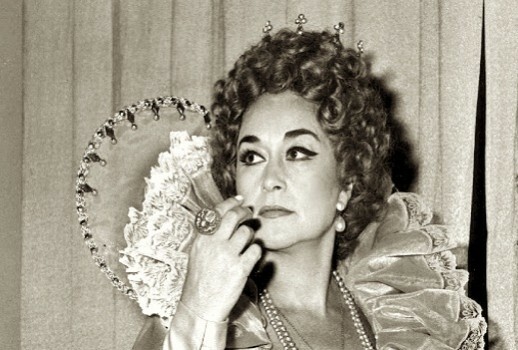 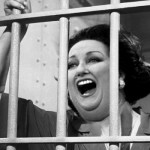 The legendary diva failed to show up in court this morning for settlement of her tax fraud case. 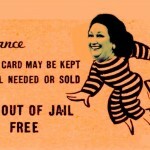 Opera star Montserrat Caballé has reached a deal with the public prosecutor to receive a six-month prison sentence and a €240,000 fine for defrauding the Spanish tax office. World-famous soprano Montserrat Caballé will not have to go to jail. 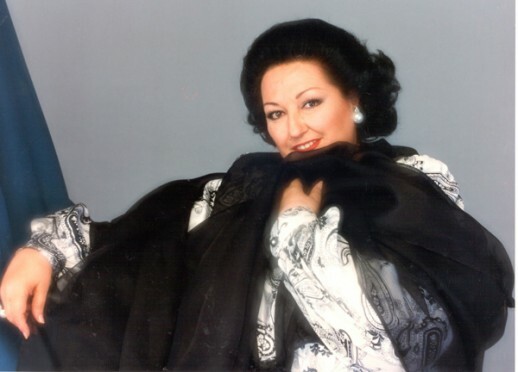 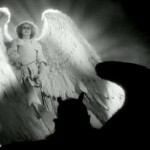 Two debuts of legendary singers on a single night highlight this performance of Faust from the final season of the Old Met, courtesy of Jungfer Marianne Leizmetzerin.